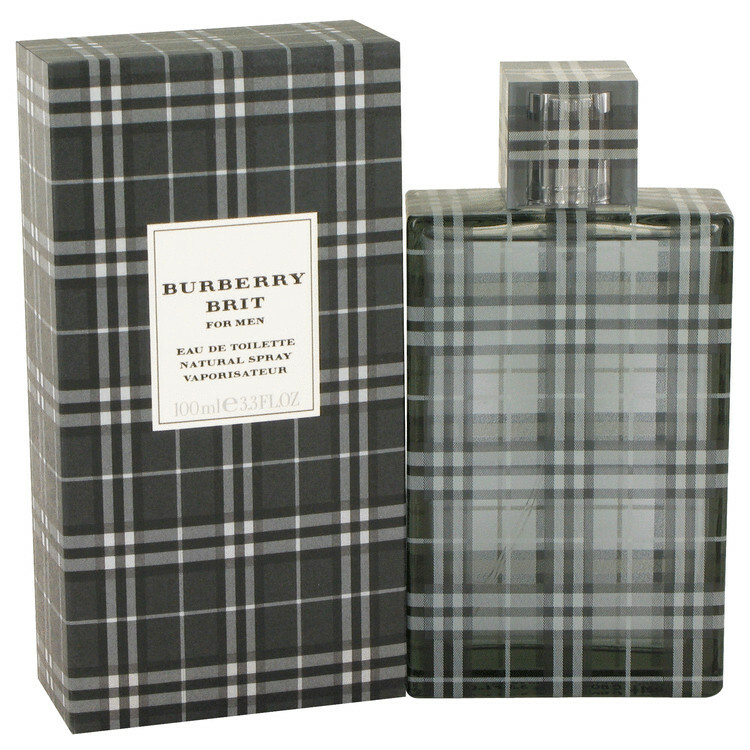 Nonchalant Burberry Brit for Men is a perfect illustration of modern English spirit inwrought with tradition. Young English actor Hugh Dancy sitting in front of a fabulous old-timer embodies to perfection the laid-back, elegant spirit and philosophy of this new scent for men; demureness and irony, a classic turned into casual fragrance. Burberry brit is for the modern man, who still wants to remain classic. A refined, sophisticated aroma for men, also an amazing blend of greens, hints of nutmeg and tonka bean.